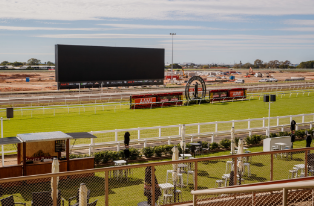 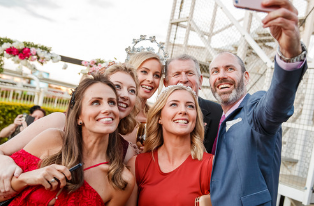 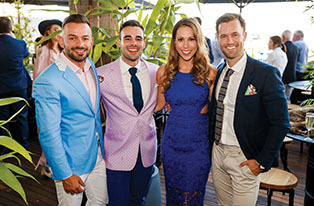 Day three of our legendary Channel Seven Brisbane Racing Carnival, presented by TAB, will reignite precious memories as we return to Eagle Farm, Queensland’s premier racing destination. 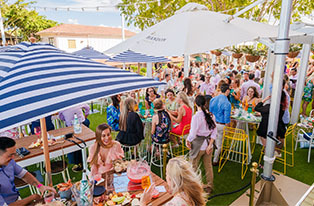 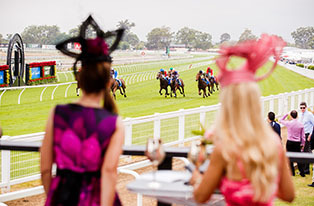 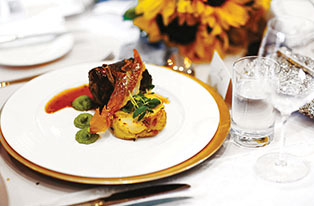 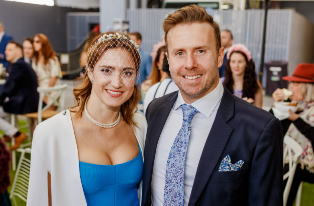 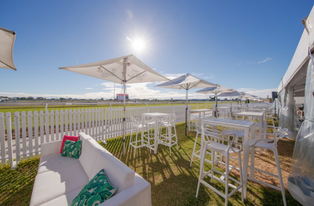 Let’s immerse ourselves in the abundance of experiences at KIRIN Stakes Day, from the carefully curated and exquisite food, the timeless Westfield Chermside Fashions on the Field and its respective theme of Embellishment to of course, unparalleled thoroughbred horse racing. 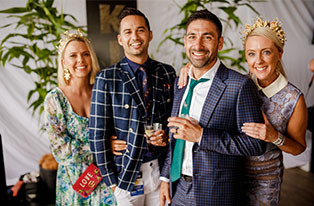 Phoebe Burgess, the go-to girl for her sartorial style, and Channel Seven Presenter, Edwina Bartholomew, will be in attendance and crowd favourites among racegoers. 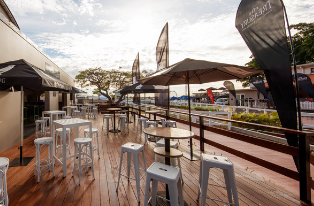 A live DJ and sax duo will also be in tow to ignite the ultimate party atmosphere: think a jazz element combined with your most-loved hits. 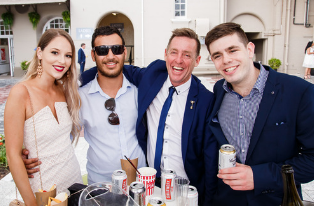 The feature Group 1 TAB Kingsford Smith Cup race offers $700,000 in prizemoney, ensuring the ultimate pedigreed contest. 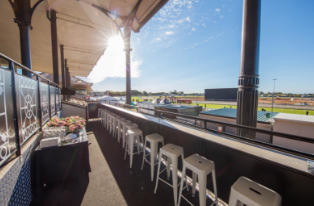 BRC Members - Enjoy a complimentary KIRIN Beer when you attend this raceday and swipe your Member Rewards Card at the Kiosk.